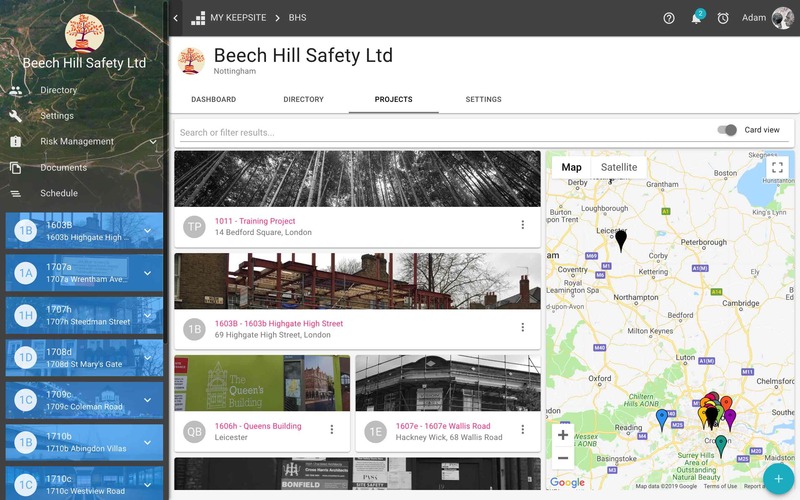 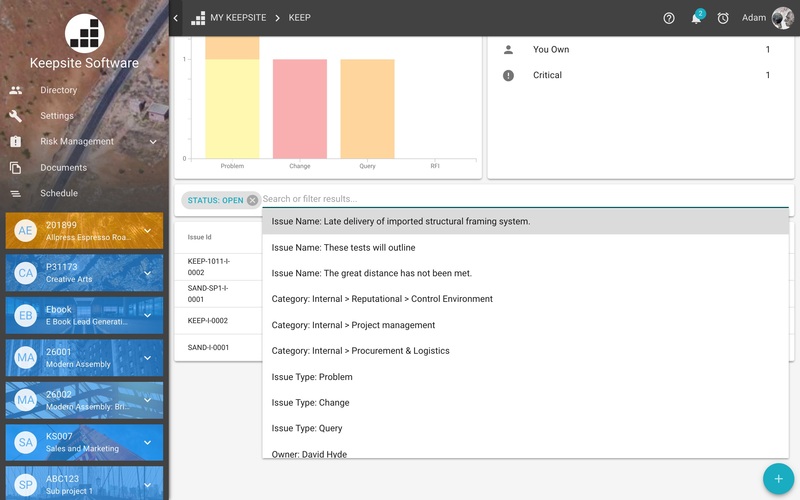 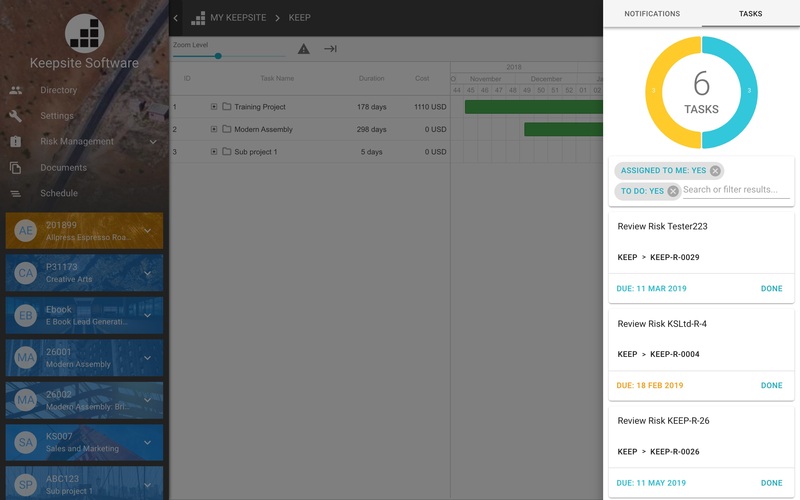 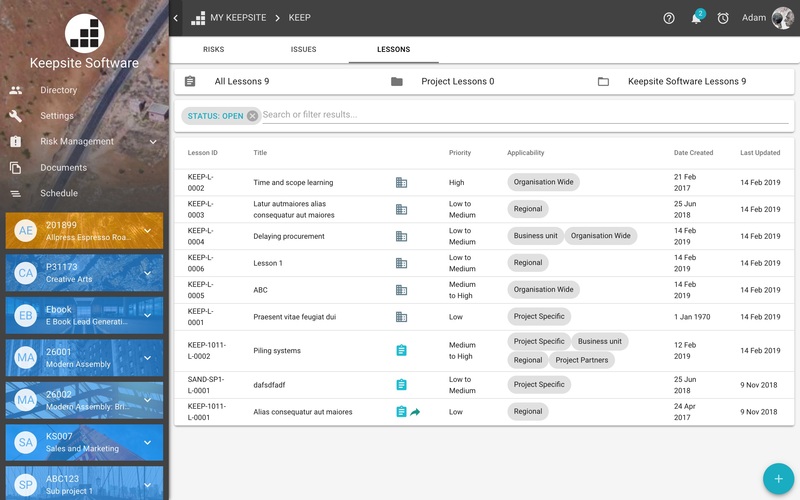 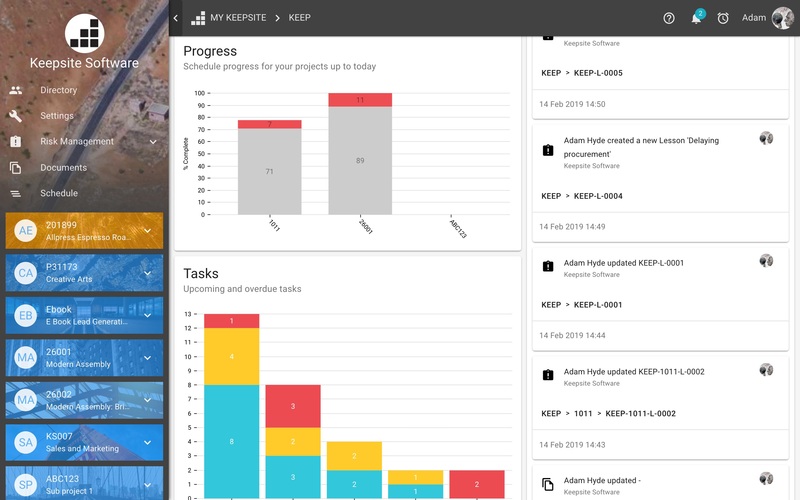 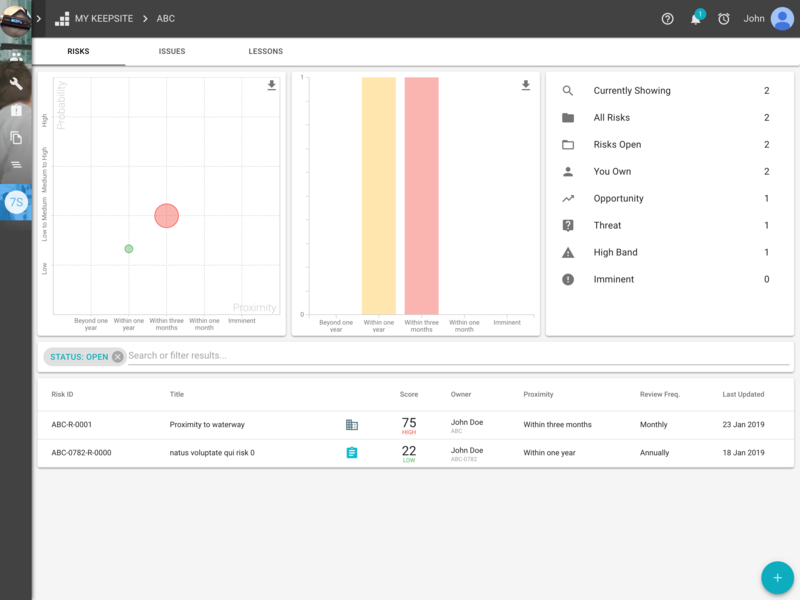 Keepsite ensures risk is managed consistently across your projects in line with your risk management strategy. 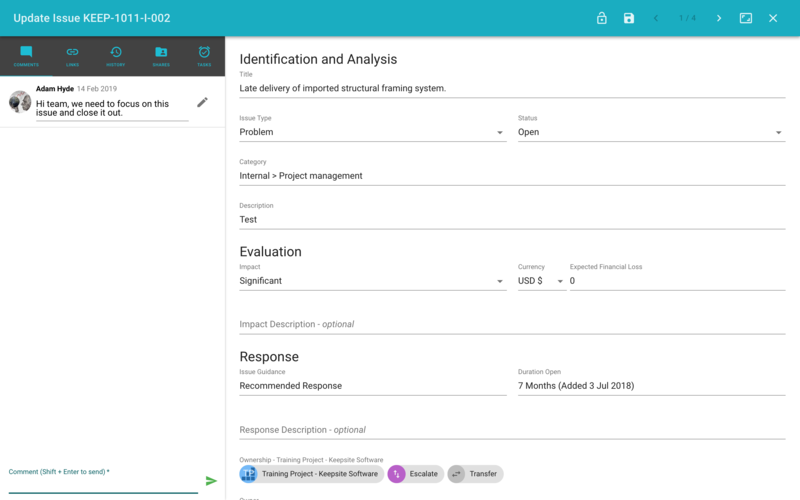 It's simple and inclusive, so everyone can contribute to identification of risk and its management. 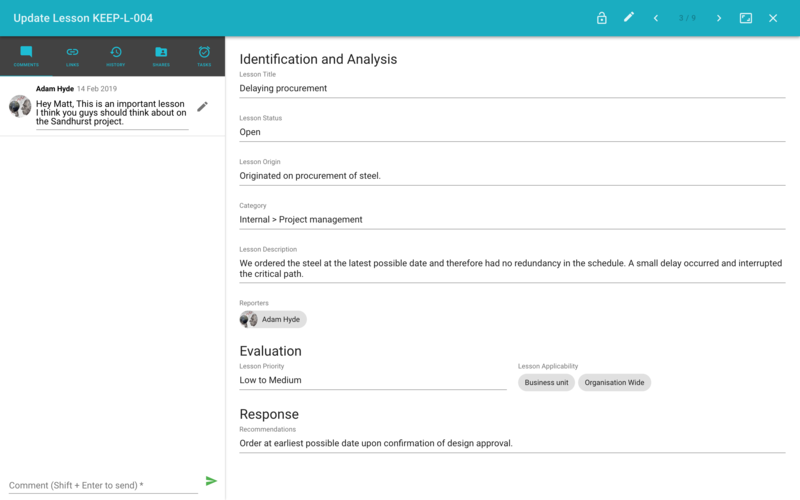 You can finally utilise the power of your project teams collective intelligence.